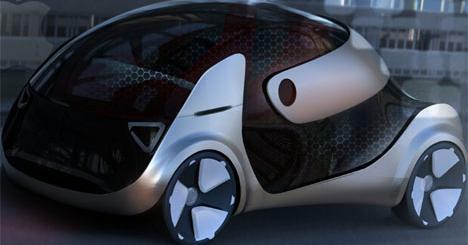 Smart cars are the present and the future. 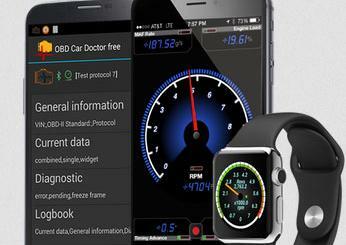 Plenty of companies are working on smart car systems. Land Rover happens to be working on a new remote control technology that lets the driver maneuver their car out of difficult spots while walking alongside the car. 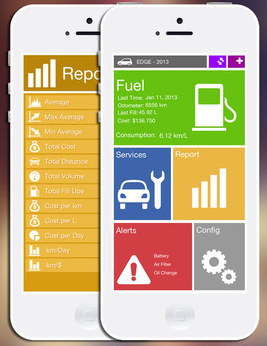 As you can see in the below video, you can control the car using a smartphone. The system is also capable of taking over gear selection, steering, braking, and acceleration to make a 180 degree turn. You can find out more about this technology here.